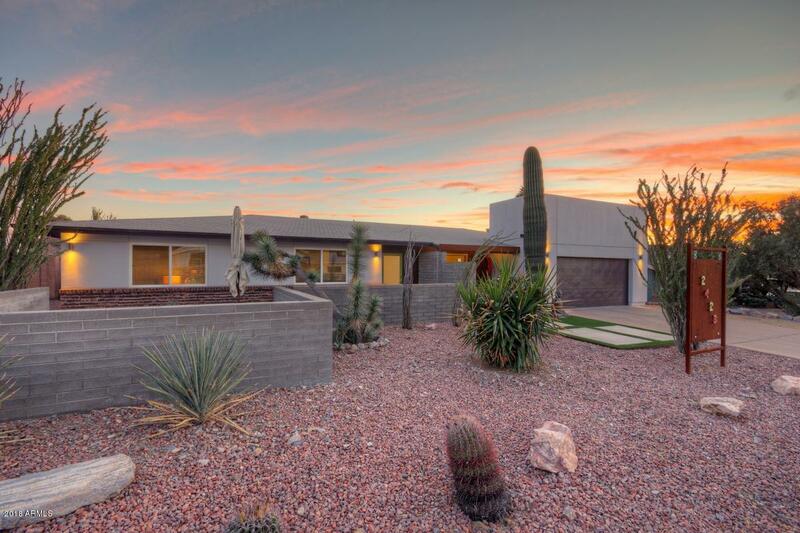 Entertain like a boss in this beautiful, spacious 1960's Piestewa Peak Gem, located in A-rated Madison School District & prestigious Biltmore zip code. 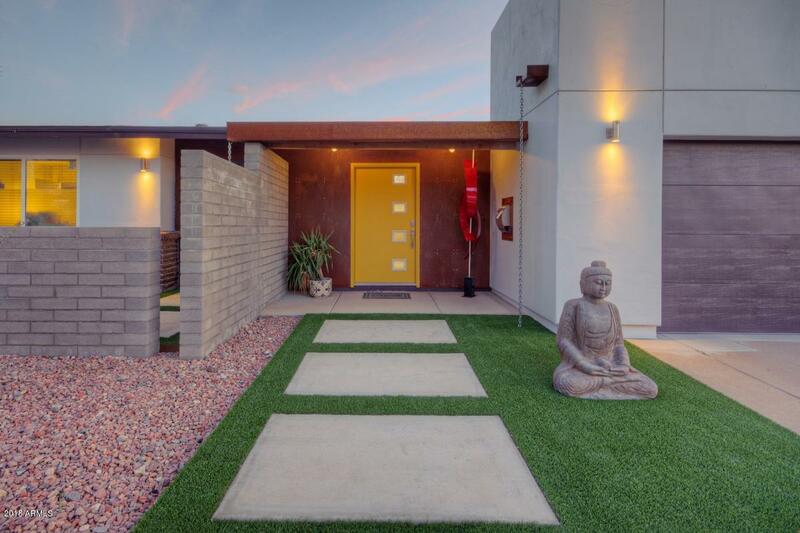 This home offers desert modern architecture paired with elegant simplicity and backs to Phoenix Mountains Preserve! 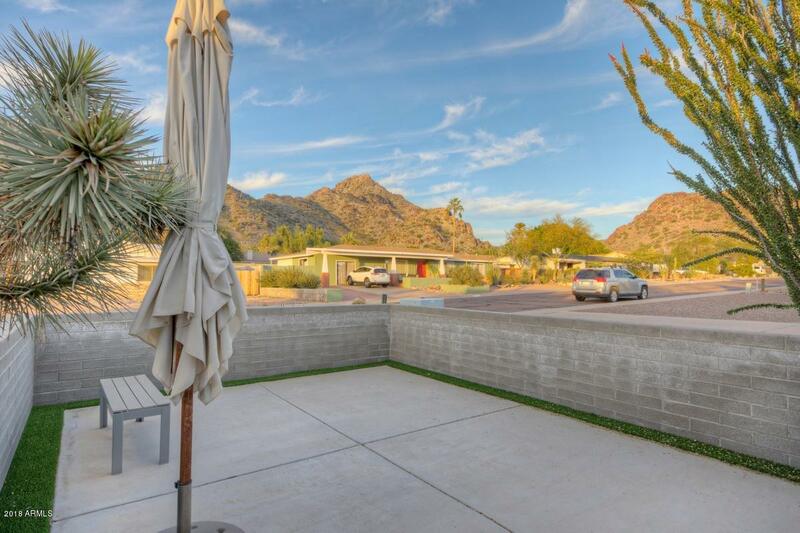 Enjoy the Elevated spectacular Mountain & sunset views from these bright, centrally located home just minutes to the Biltmore Fashion Park, Scottsdale Fashion Square & downtown Phoenix. 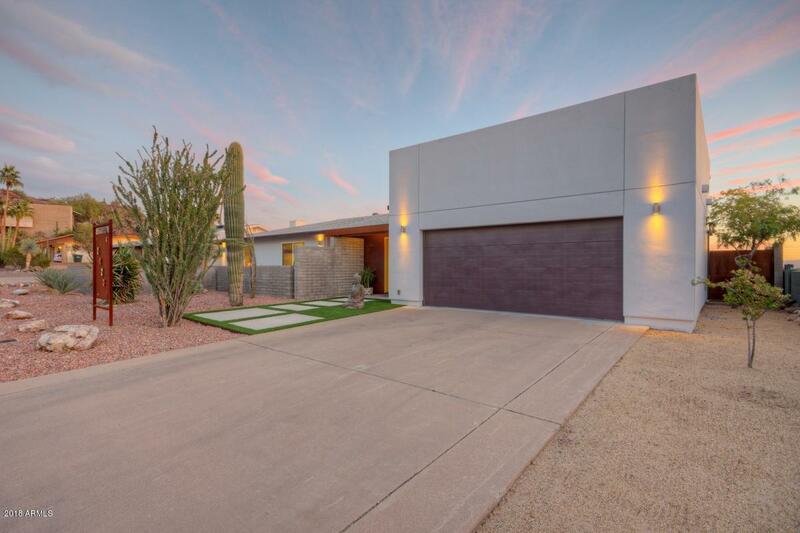 Situated on almost 1/4 acre, this north-facing home offers unique architectural touches throughout, Open & spacious floor plan w/ natural light flowing t-out. The Kitchen boasts pull-outs, full length marble counters & top appliances by Kitchen Aid.